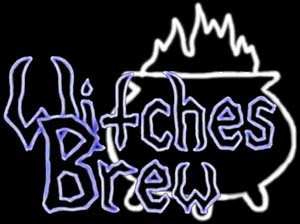 Taking the name from the Manilla Road song, WITCHES BREW was inaugurated more than a decade ago, back in the early 2002, with the intention to bolster up the underground and at the same time the deserving Thrash, Heavy, Death anything else that generates the head banging and fist pumping experience. Bands like Toxic Holocaust, Deathhammer, Gama Bomb had released their debut album from this label, and most recently the label has come up with the re-release version of our PR client Surtur‘s Debut EP. Qabar – Extreme Music PR has teamed up with this Thrash/Speed/Heavy specialized German label and will be doing the PR of the upcoming releases. Soon, the digital promos of the following releases will be passed to the Media Contacts.